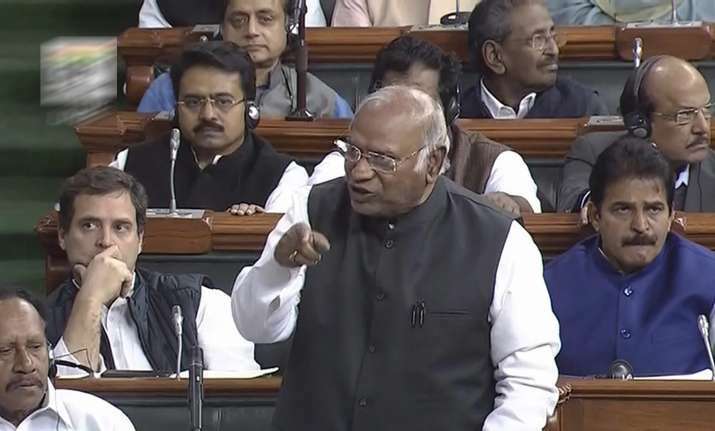 Kharge had declined to attend the meeting as a 'Special Invitee', saying he was doing so to protect the "inviolability" of the Lokpal Act as the sacred procedure had been reduced to a political pretence". 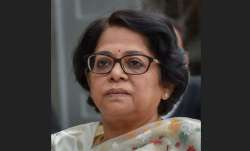 A meeting of the committee on Lokpal selection was held here on Thursday to choose an eminent jurist on the panel, informed sources said. Kharge said the invitation to him was an effort to "exclude an independent voice of the opposition from the selection process". He said the government had carried out amendments to the Delhi Special Police Establishment Bill, 2014, to substitute "Leader of Opposition" to "Leader of Single-largest Party" in the Selection Committee but failed to do so in respect of the Lokpal Act.